Vinification & Aging: Steel tank fermentation with a maceration of 7 days and left to ferment with skin contact like a red wine. Then put in a big wood barrel, with fine wine sediments, to age for half a year. 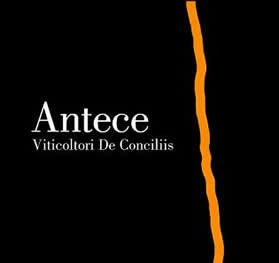 This wine is only produced in special years when the grapes are right, for Fiano is not an easy grape to handle. Description: Aromas of almonds and nuts, complex on the palate, long finish. Food Pairing: Tuna, swordfish, grilled white and red meat.